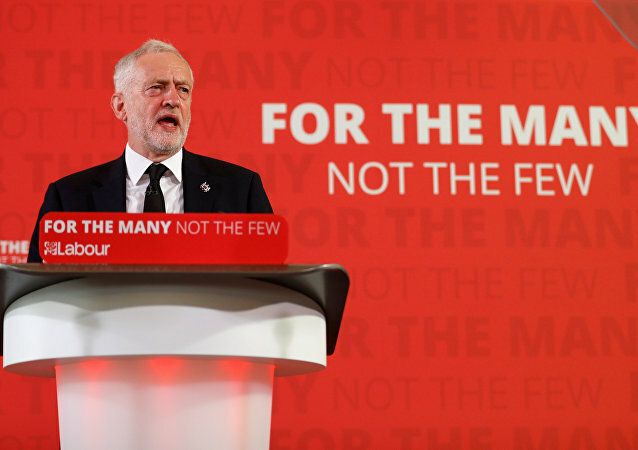 UK's Prime Minister Theresa May is considering giving British lawmakers a free vote on whether to hold a second Brexit referendum, looking for an opportunity to break the ongoing deadlock in talks with the opposition Labour Party, the Telegraph reported. 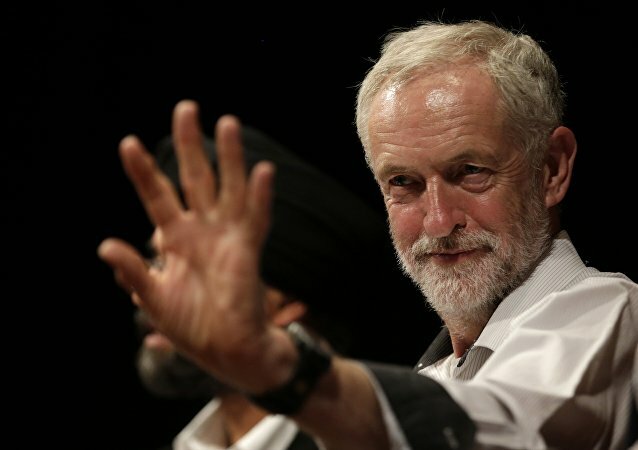 UK Labour Leader Jeremy Corbyn has addressed former colleagues who have left the party to form an independent group, reportedly in protest against Corbyn and his approach to Brexit, as well as anti-Semitism allegations. The press conference convened by the septet to announce their departure was well-received by the media, despite the BBC broadcasting an attendant, unidentified journalist muttering "between this and Brexit we are actually f***ed", and the MP collective refusing to rule out admitting MPs accused of sexual harassment to their upstart grouping. The 1960 film ‘The Magnificent Seven’ was apparently based on the true story which formed the basis of the 1954 Japanese movie the ‘Seven Samurai’. ‘The Magnificent Seven’ was in fact a Hollywood re-make of that film and was full of heroism, self-sacrifice and human integrity. I loved it. 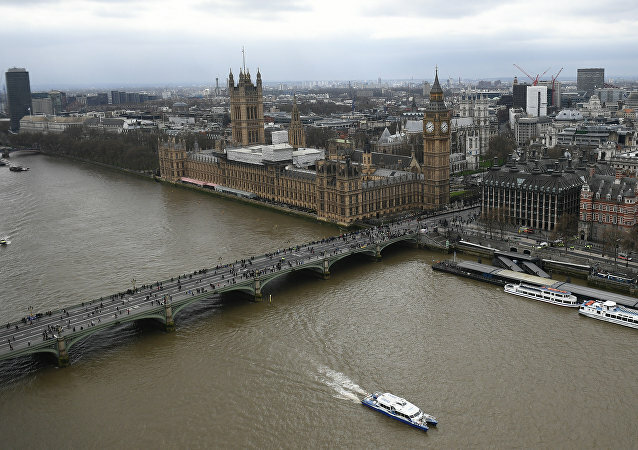 MOSCOW (Sputnik) - UK lawmakers will vote on the government's alternative Brexit deal and several amendments to the Cabinet's plans on Tuesday, which might change how the United Kingdom is handling withdrawal from the European Union. LONDON (Sputnik) - The UK decision to endorse Venezuelan opposition leader Juan Guaido reflects the country’s continuous policy of subservience to US foreign policy interests, whose ultimate goal is "regime change" in the beleaguered Latin American state, a former London mayor Livingstone told Sputnik. 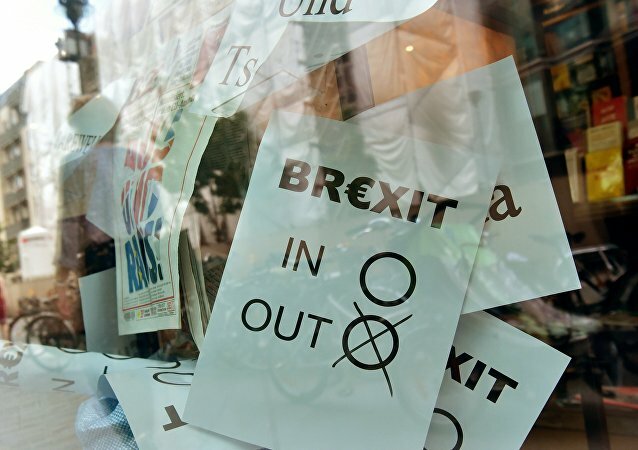 After the Brexit deal was rejected 432 to 202 by the UK Parliament last week, Prime Minister Theresa May announced that she would come up with an alternative plan on 21 January. 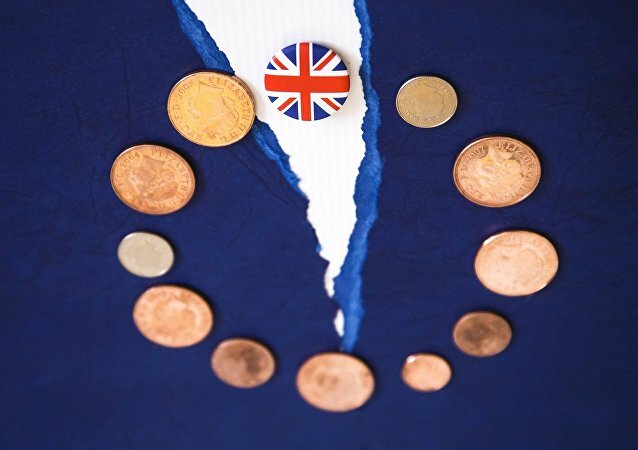 UK Cabinet agreed on Tuesday to intensify efforts to get ready for a Brexit no-deal scenario, following the delay of the Parliament's meaningful vote until mid-January, announced by Prime Minister Theresa May Monday. 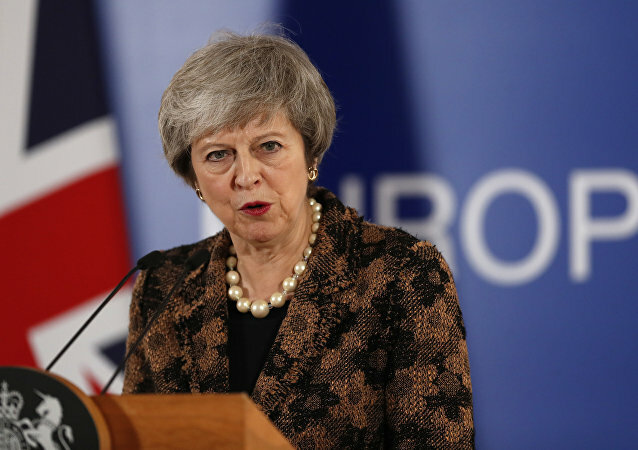 The prime minister will face a vote of no confidence on Wednesday, with a worrying number of Tory MPs frustrated with her Brexit strategy and looking to oust her, potentially at the party’s own expense.